P.A. 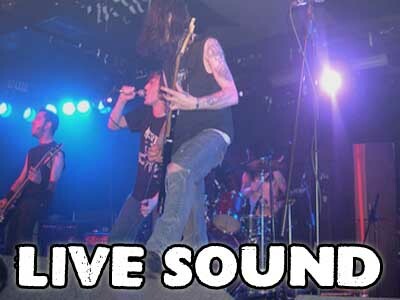 and Sound Equipment Hire, Stage Hire in Kent and Nationwide | AUDIOCREW Ltd. 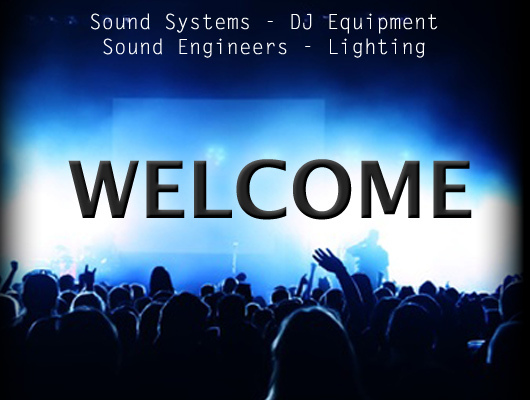 Welcome to AUDIOCREW Ltd., the home of PA hire in Kent and nationwide. Established in 2008, we supply Sound System Rental, Sound Equipment, Stage hire, Stage roof hire, A/V and Lighting Technicians for all kinds of events – small or large. 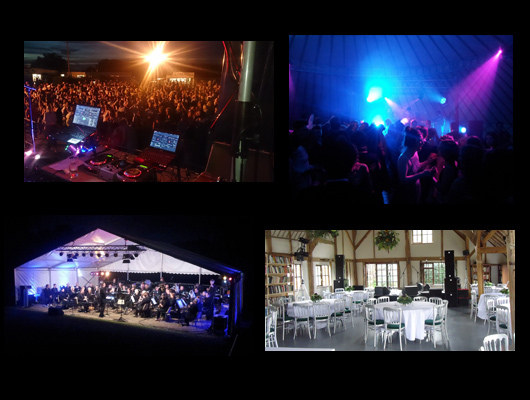 Professional Sound Hire in Kent, The South-East and Nationwide from AUDIOCREW Ltd.
We are based in Canterbury, Kent and hire PA, Sound Systems Sound Equipment, DJ Kit, Backline, Live sound equipment, Stage Hire, lighting and speaker hire throughout Kent, London, Surrey and Sussex. We also frequently travel for work up and down the UK providing nationwide PA rental from Kent. Be it for a Band, DJ, Festivals, Parties, Gigs, Weddings, Theater Shows, Tours or a Corporate Event, we can supply you with professional quality sound and lighting equipment and qualified technical staff. Our experienced, flexible and friendly engineers are available to ensure your event runs smoothly and stress-free. 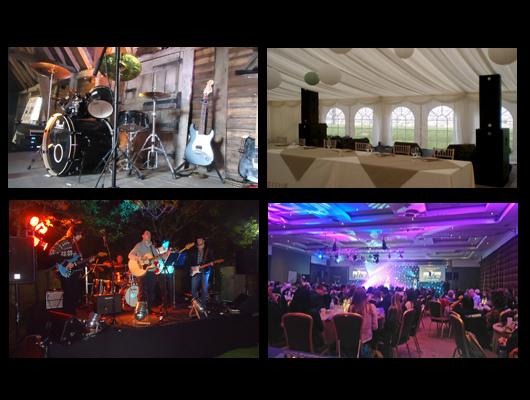 We are also proud to have supplied PA hire to events in Kent and around the country for countless weddings, gigs and special events. 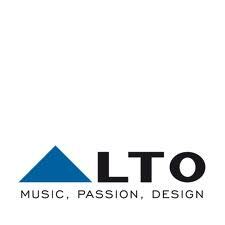 AUDIOCREW Ltd provide professional equipment from manufacturers including Logic Systems, HK, Nexo, Shure, DBX and Soundcraft. Audiocrew PA Hire Kent. All our Equipment is fully PAT Tested, labeled as such and certificates produced on request. 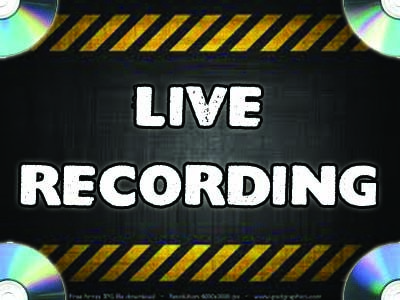 Here at AUDIOCREW we enjoy working closely with our hire clients and have a flexible approach. 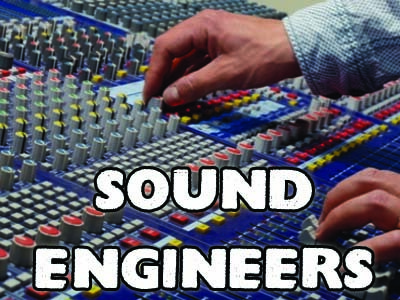 Our sound engineers are fully qualified and have many years of experience in the field. Our technical staff are fully qualified with public liability insurance of up to £5 million. 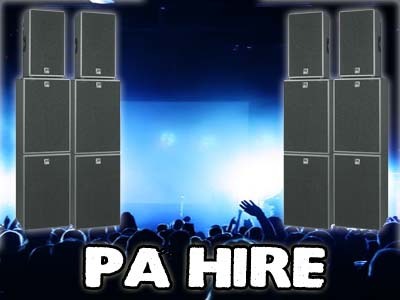 Look at our PA Hire Packages for the best deals for your needs. If you have special requirements not covered by our packages then give us a call or an email to discuss. 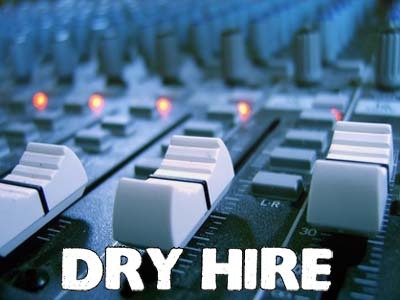 For itemised pricing see our dry hire section. 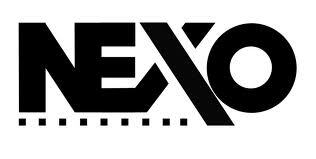 We can arrange discounts of up to 20% for regular work including tour support, function bands etc. 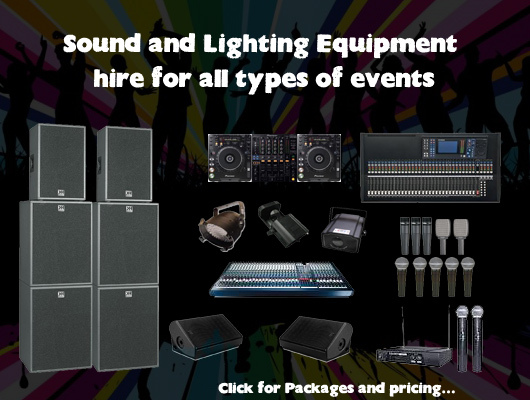 All our prices on this website are inclusive for 24 hours hire, however a returnable deposit is charged if you hire equipment without a sound engineer. The deposit is returned by BACS 48 hours after the equipment is returned and tested. 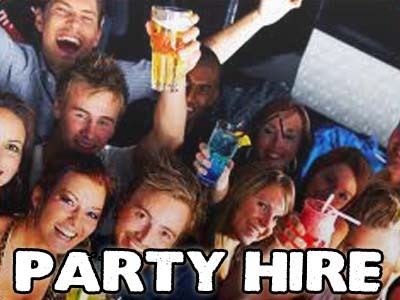 If you see what you want to hire then call us or e-mail. If you need help, don’t worry! Contact us and we can advise you and give you a quote. 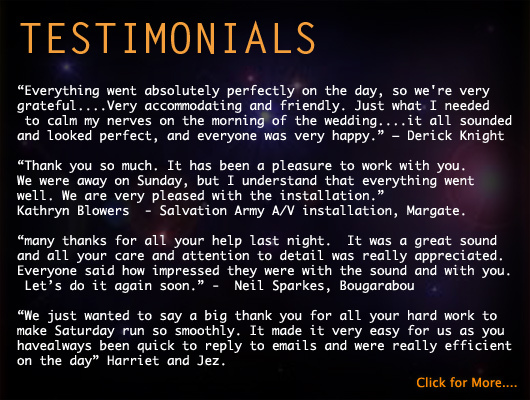 We can deliver your PA in Kent or anywhere in the UK. Delivery rates vary according to distance and are modest, accounting for fuel at cost price and time. Minimum delivery charge is £20 for CT1. Alternatively you can collect your hire from our PA hire office or warehouse. Click here for delivery rates in the South East. Contact us for delivery rates further afield. 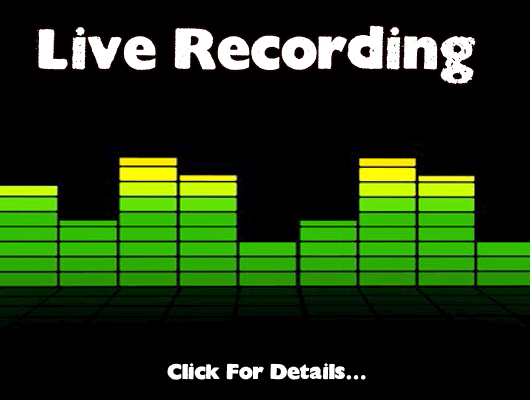 Audiocrew can deliver you a sound system for your wedding that will make a night to remember! 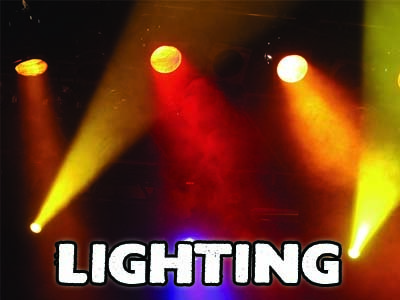 Club style sound systems with coloured flashing and moving lights are available as well as more discreet arrangements. You can plug in your ipod, laptop or DJ to this wedding sound system. 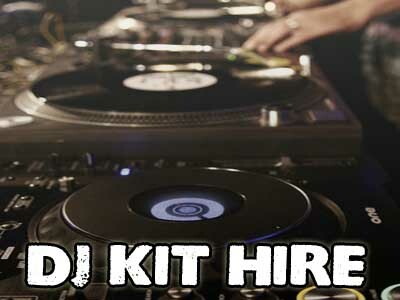 We can also supply DJ Equipment such as CD/Vinyl Decks and DJ Mixers. 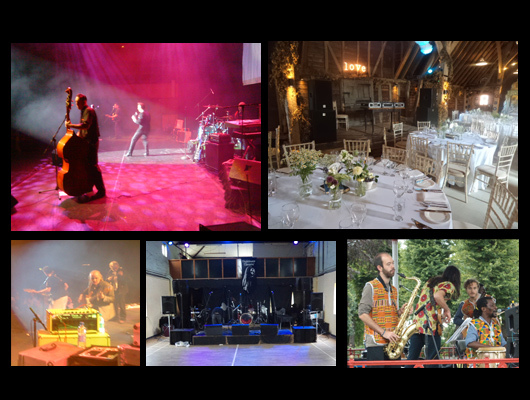 If you have a band at your wedding we can supply sound equipment, band equipment and a fully qualified sound engineer. 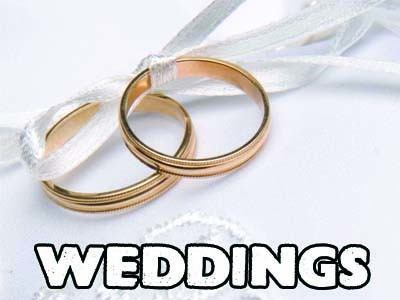 Visit our wedding sound hire section for various packages and prices. We will deliver your sound system and set it up for you if require. Having a party? Hire some speakers to plug into your laptop or ipod! Our Laptop speaker systems connect to your ipod or laptop with just one cable. Suitable for house parties, weddings, barbecues etc. there are various ipod and laptop speaker systems available and are very easy to connect together. For 20 to 500 people from £50. 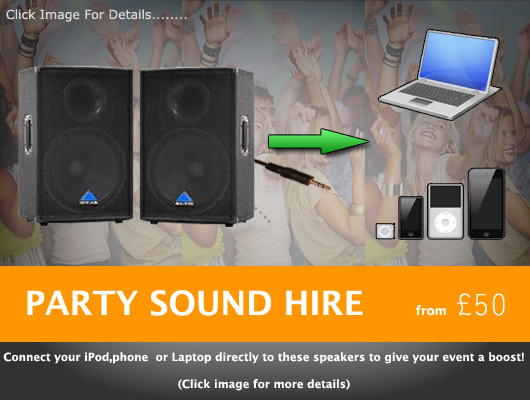 See our laptop and ipod party speakers section for more details. You could even add some flashing disco lights to spice things up…. Hire a digital projector from our AV hire stock as well as a folding screen and angled projector stand. The Benq W750 Projector produces 2500 Lumens of brightness and supports full HD and 3D. It’s the ideal projector for conferences, seminars, visuals and slideshows as it works well with moving images as well as stills. Weather its a one-off gig for your original band or string of tour dates for your function band, AC can provide all the necessary equipment and personnel for your show. 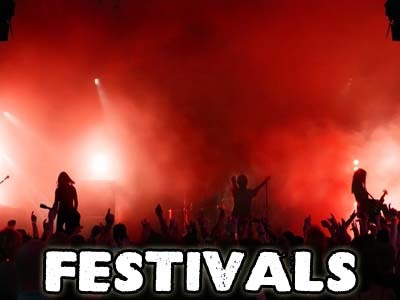 This would include band backline hire, band PA hire and band sound equipment hire. 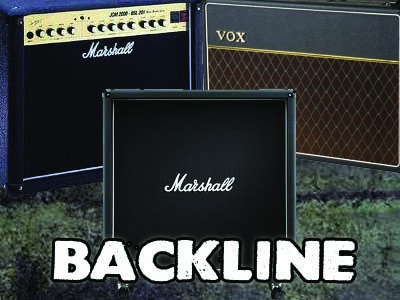 Marshall 12×4 cabs, Vox AC30s and Drum kits are available as well as small PA systems for solo performers. 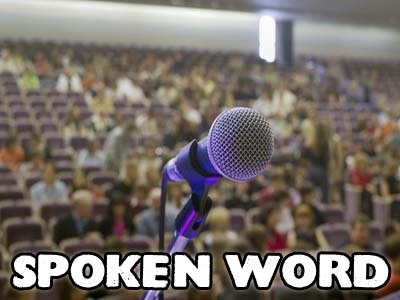 We can cater for events of all sizes, from a small gathering to a full-size festival stage. 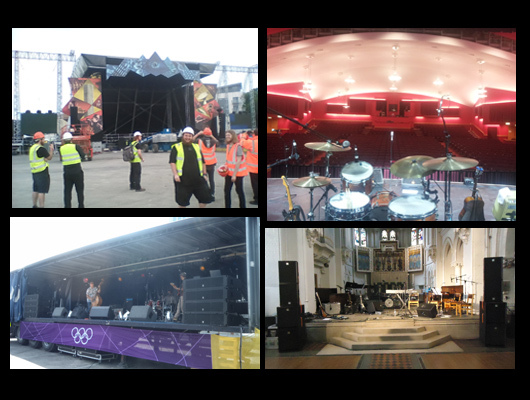 Check out our Stage hire throughout the UK. The main benefits of an inflatable roof is that they can be erected quickly and very safely. They look great too and can be used outdoors to protect against the elements or inside as a feature to highlight a stand at an exhibition or show. A 8m x 5m stage deck and inflatable roof would take just a couple of hours to set up. 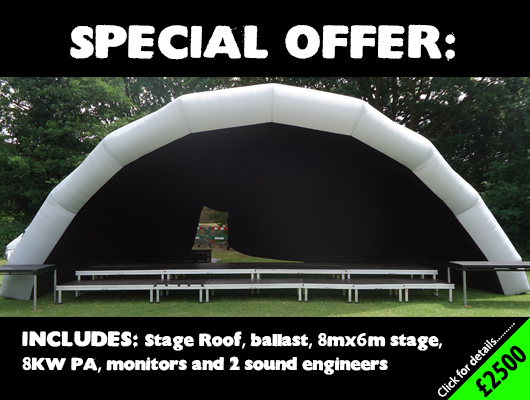 No need for pieces of metal dangling over peoples head or even large HGVs to move the stage….this inflatable stage roof will fit in a van quite easily and is supplied with water ballast tanks in case of high winds. We supply PA hire to the following areas. We also travel throughout the UK. Canterbury, Maidstone, Ashford, Margate, Dover, Herne Bay, Whitstable, Chatham, Gillingham, Rochester, Gravesend, Strood, Ramsgate, Folkestone, Hythe, Deal, Sandwich, Tonbridge Wells, Broadstairs, Southend, Chelmsford, Bromley, Dartford, Hastings, Eastbourne, Crawley, Sheerness, Sittingbourne, Sevenoaks, Dartford, Brentwood, Beckenham and more.